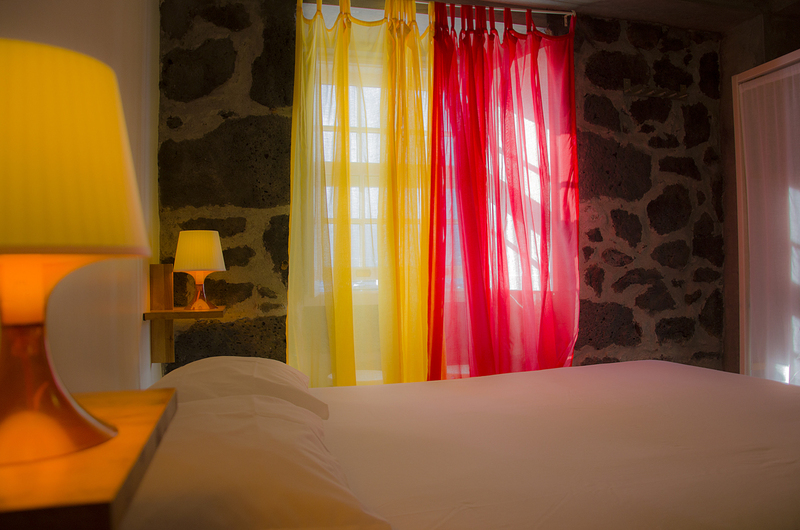 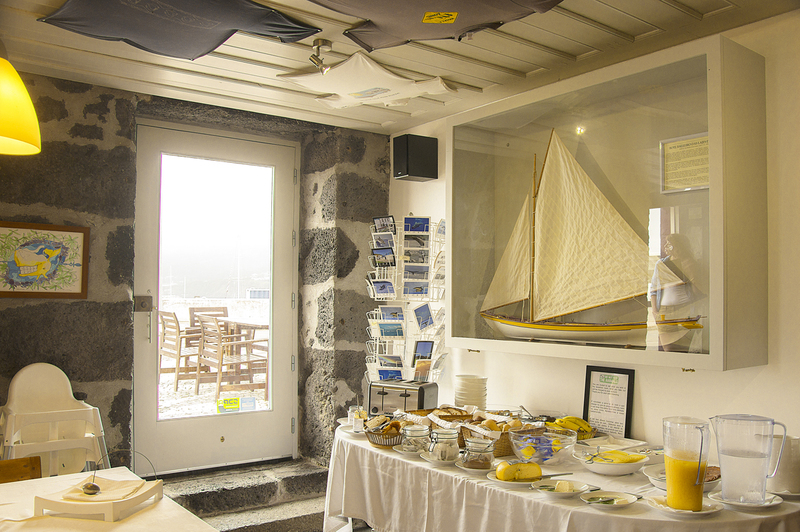 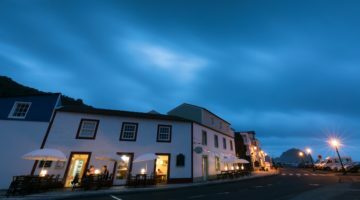 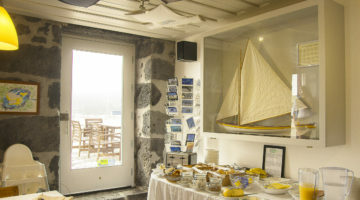 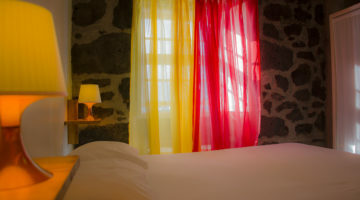 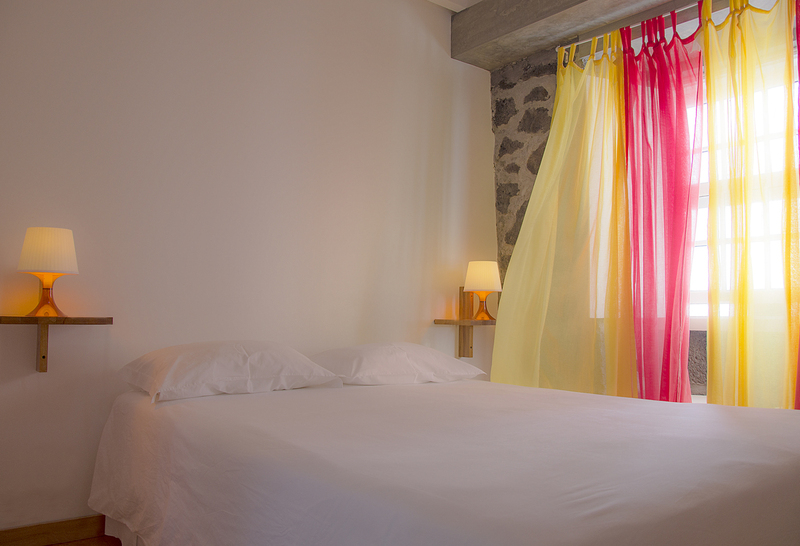 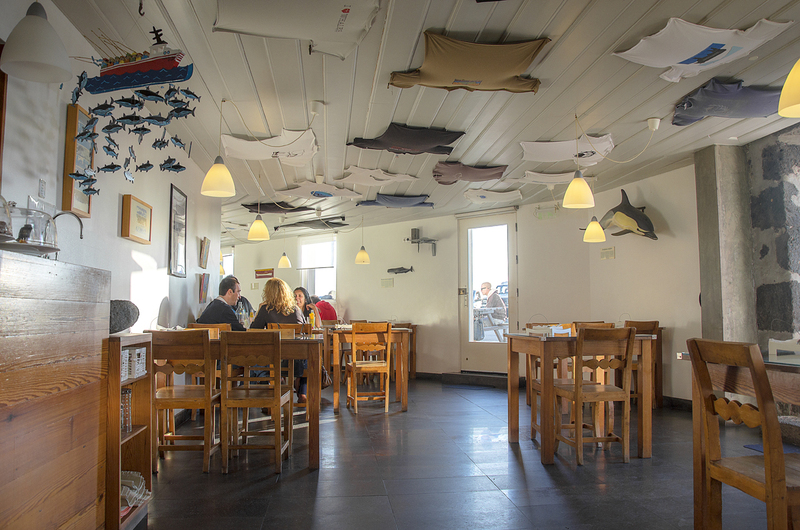 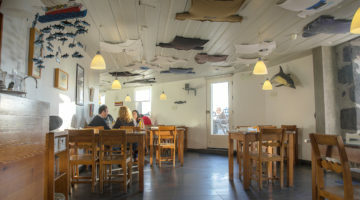 Located in the centre of the village of Lajes do Pico, “Whale’come ao Pico” is situated just beside Espaço Talassa’s whale watching base and the whaler’s museum with a great view of Portugal’s highest mountain and the Atlantic ocean. 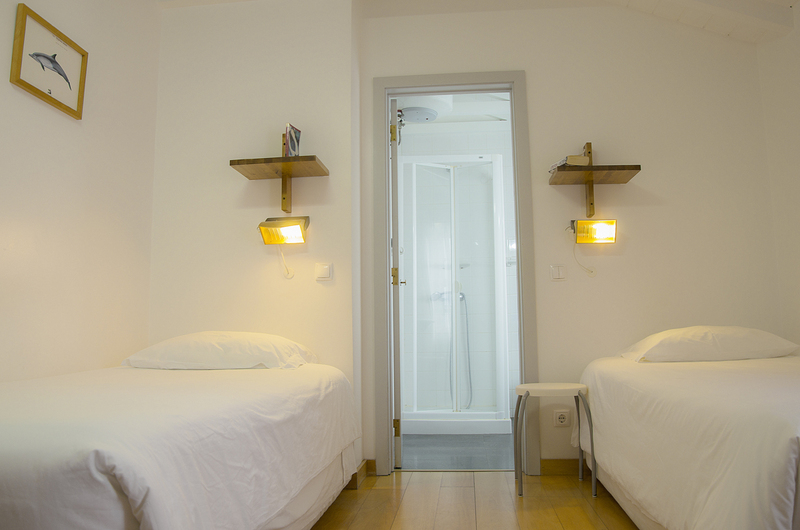 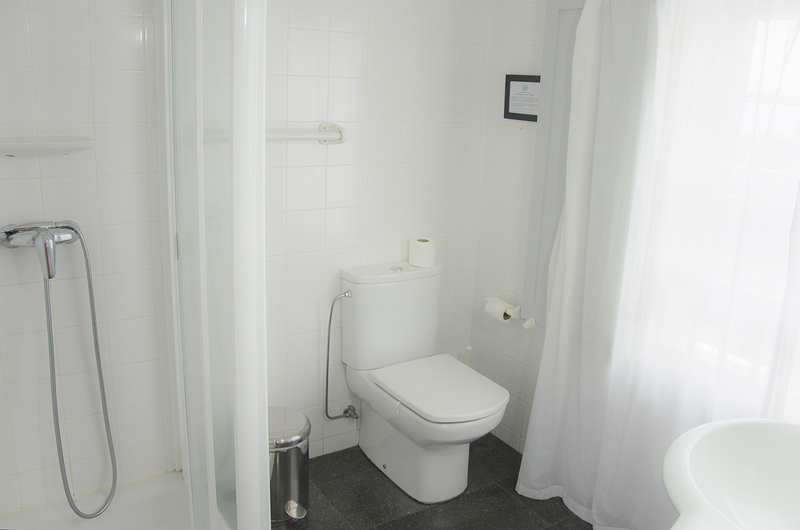 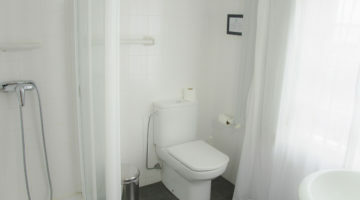 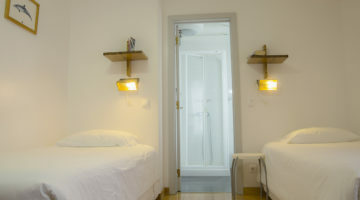 Rooms with a private bathroom, television, wi-fi. 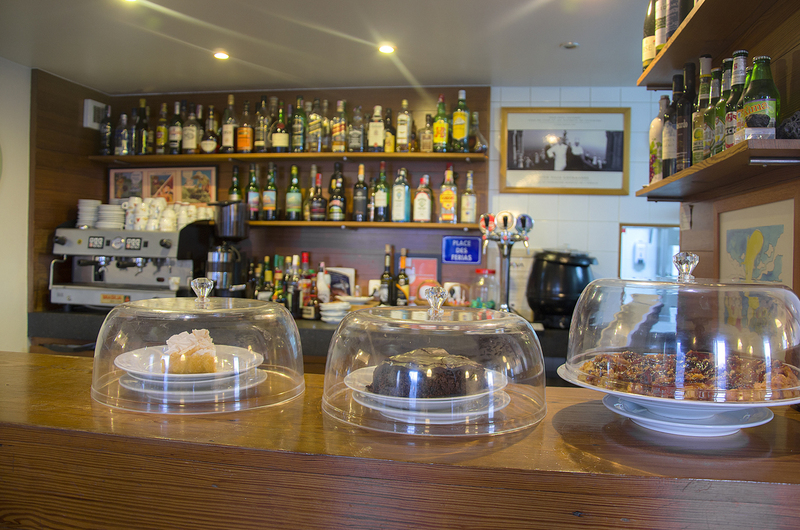 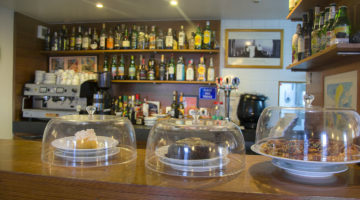 Bar and snack services from 11 am to 9 pm.